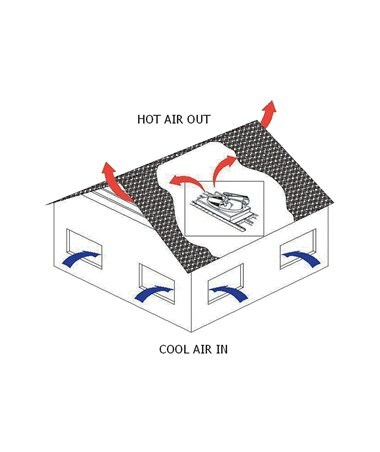 The TPI Belt Drive Wholehouse Attic Fan is a simple and inexpensive fan that is ideal for maintaining cooler air circulation in the residence. 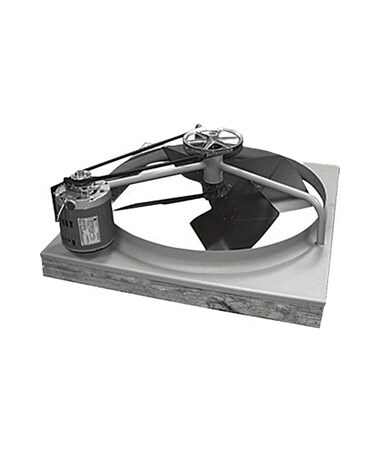 This TPI belt drive attic fan features a no-joist cut shutter style that offers a fan speed of up to 395 revolutions per minute (RPM). With a two-speed motor, this TPI wholehouse fan is powered by a single-phase, 120-volt motor that suctions hot air from the house. It features a shutter that opens automatically when the fan is turned on and closes tightly when the fan is turned off. 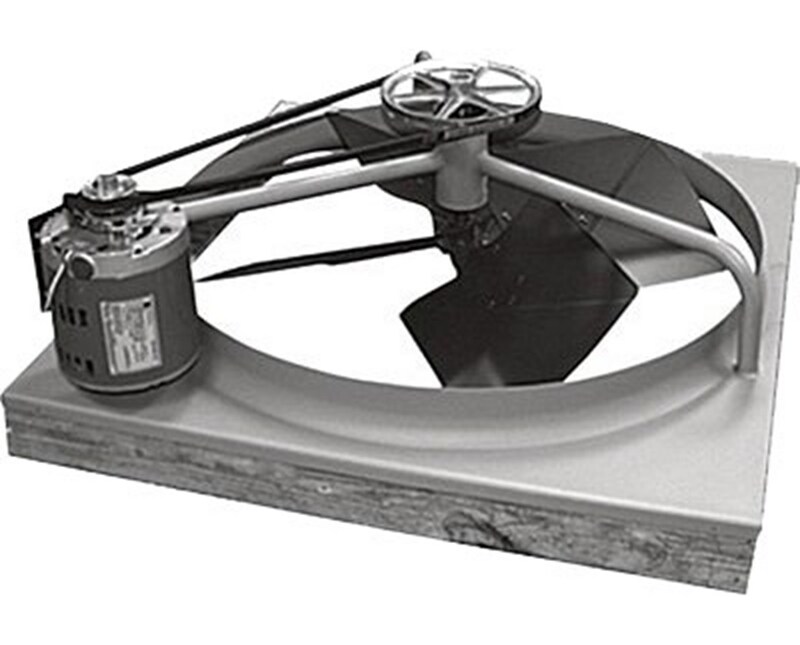 The TPI attic fan features a 1/3-horsepower motor that requires an exhaust space of up to 12 square feet. As an additional feature, this TPI fan is made in the USA and is Intertek certified. The TPI Belt Drive Wholehouse Attic Fan has three available sizes that suit your needs. Please select your preference from the menu above.